I have a bundle of wooden pencils. I have a bundle of different kinds of pencils that live in a small wooden box with their friend the eraser. Here they sit, awaiting my hand to pick them up and express all of my passions, desires, ambitions, hopes, dreams, ideas, and creativity into their steady wooden form. Here, a creative madman finds a steady refuge. An artist finds a safe haven. Pencils are almost like a coping mechanism. When you are awake for hours thinking about new ideas, or words run through your head as you see a picturesque sight, your greatest friend can be found in the simplest form…a wooden block. 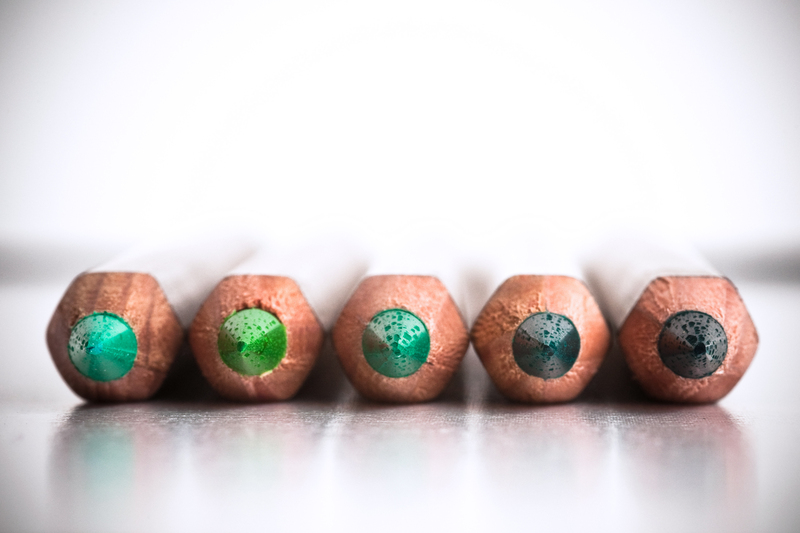 Pencils grow in history with you as you see the marks of your fingers wear away their paint, or the dents in their wood from the pressure of your fingernail. The smaller and smaller the pencils become, the closer they are to your heart.